Eight years ago, on August 14, 2010 at the age of 32, Riff Ridgel was injured in a tragic accident which left him a quadriplegic on vent support. Riff lives in Tickfaw where his parents along with close family members continue taking care of him full time. He is able to sip and puff to move his wheelchair around on his own which gives him some independence. Riff enjoys spending time with his family, especially his son, Tristin, who is now 8 years old. 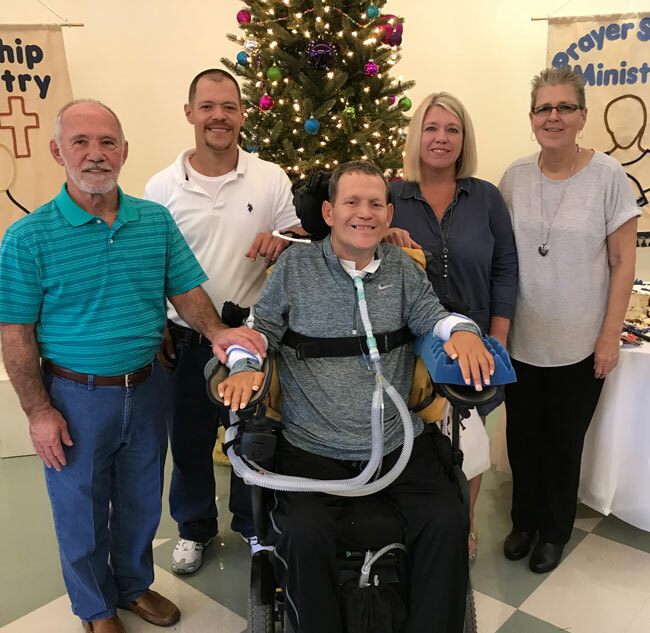 Through the support & love of caring family, friends and even people he has never met, Riff has been able to lead a productive life. 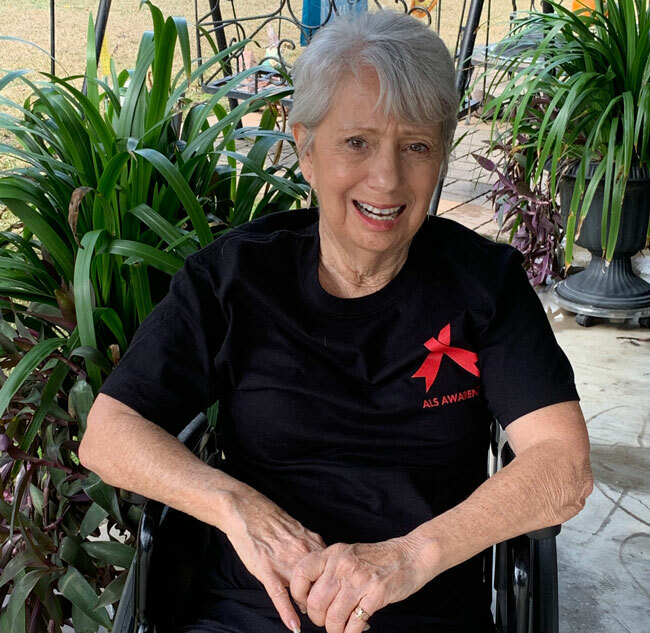 Norma Morgan Strate was diagnosed with ALS in April of 2017 at the age of 72. She lives in Tickfaw with her husband Donald who cares for her. She enjoys spending time with her children, grandchildren and great grandchildren. She communicates through a tablet and is on a feeding tube. She is able to get around in her wheelchair assisted by her husband. Proceeds from this benefit will help cover the cost of her medical expenses including the rental of medical equipment not covered by insurance. 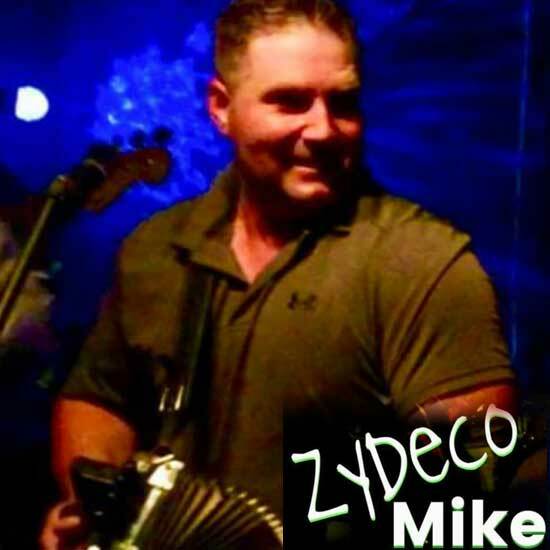 Zydeco Mike Frederick’s roots run deep in the Breaux Bridge/Lafayette area. At the age of 7 his cousin handed him his first accordion. Through endless hours of practice and devotion to his Cajun heritage, he taught himself to master his beloved accordion. 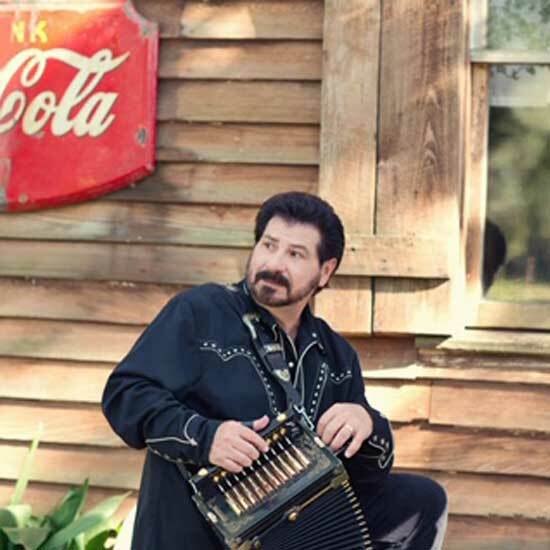 Over the years he has expended his genre to include zydeco swing and rock and roll. Born in Rayne, Louisiana, Jo-El Sonnier has played traditional Cajun music around the world for over 50 years. Jo-El is the undisputed “King of Cajun” with four Grammy nominations and one Grammy Award as well as nominated to the Academy of Country Music for the “New Male Vocalist of the Year Award” and is a Louisiana Music Hall of Fame inductee. 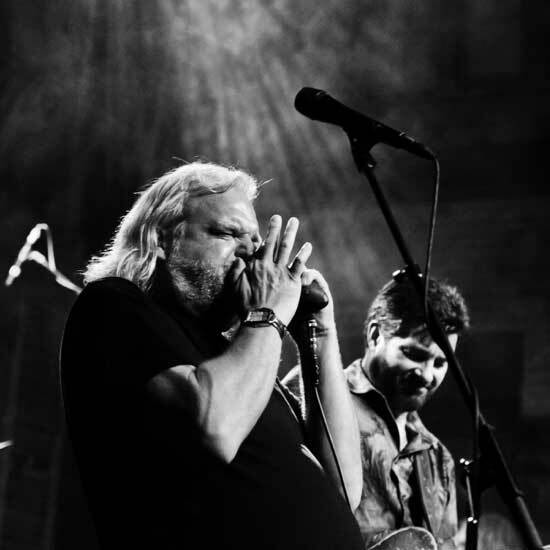 Johnny Sansone is an award winning musician, songwriter and recording artist from New Orleans, Louisiana. His style of Blues, Swamp grooves, Zydeco, and heart felt ballads have established him in a unique category. He is known to play and record with Voice of the Wetlands Allstars, Dr. John, Anders Osbourne, North Mississippi Allstars, Tab Benoit, Cyril Neville, George Porter Jr. and John Fohl.